China launched a tech-experimental satellite as part of the Hongyun Project, a low-orbit broadband communication satellite system on Saturday morning. A Long March-11 rocket carrying the experimental satellite blasted off from the Jiuquan Satellite Launch Center in northwest China at 7:51 a.m.. It successfully entered its preset orbit. It was also the first satellite of the Hongyun Project. 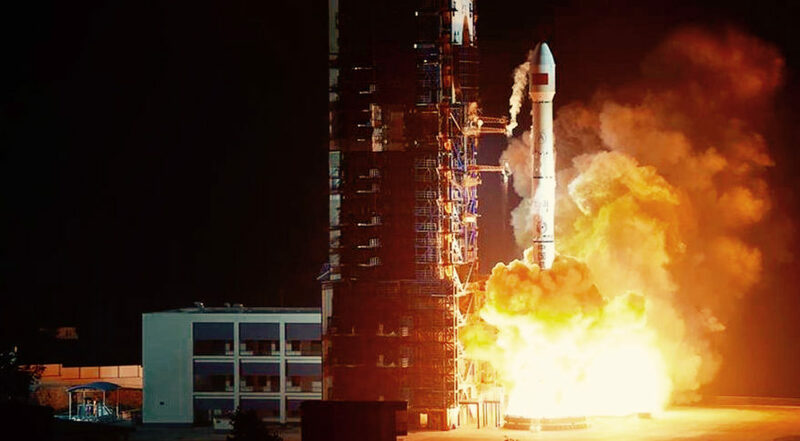 The successful launch signifies the substantial progress of China in mapping the low-orbit broadband communication satellite system, said developer China Aerospace Science and Industry Corporation (CASIC).